Passed away peacefully at Gladys Mary Resthome on March 21 2019. Surrounded by family. Wife of the late Jim O’Brien and the late Robert Webby. Dearly loved mother of Trevor and wife Carol, Beverley, Diane and husband Clive, Dennis and wife Martha, and Michael and wife Maria. Loved nana of 13 grandchildren and 37 great grandchildren, and 3 great great grandchildren. A special thanks to all the staff at Gladys Mary Resthome for the love and care you gave Phyllis. Also a special thanks to close friends and acquaintances. 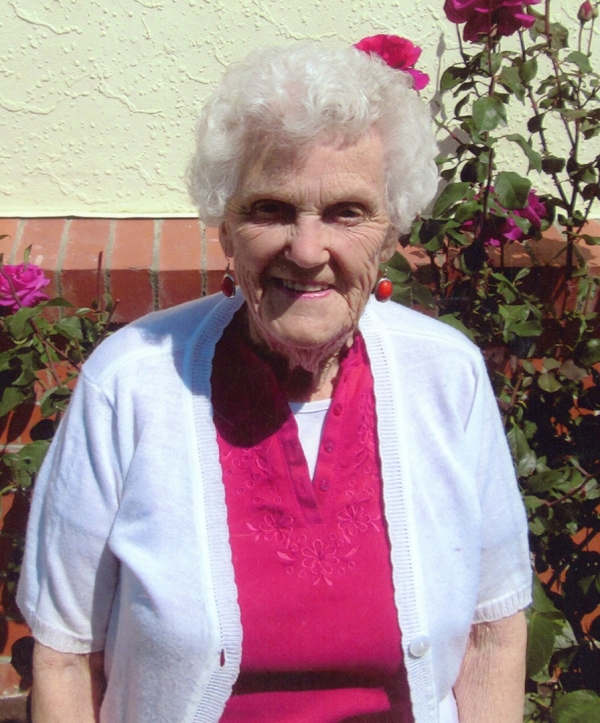 A service for Phyllis was held at the Dunstall Memorial Chapel, Edwardes Street, Napier on Tuesday, March 26 2019, at 1pm. A tribute to Phyllis or messages for her family can be left via www.dunstalls.co.nz or posted C/- PO Box 1055, Napier 4140. Our sincerest sympathy to you all on the passing of Phyllis. Many warm and caring thoughts are with you all. Phyllis was a kind friend to Nola Dyer at Gladys Mary. From Nola Dyer and family. A few words of personal tribute can be just as important as being there. That’s why we would like to give you the opportunity of saying something special for others to see and appreciate.